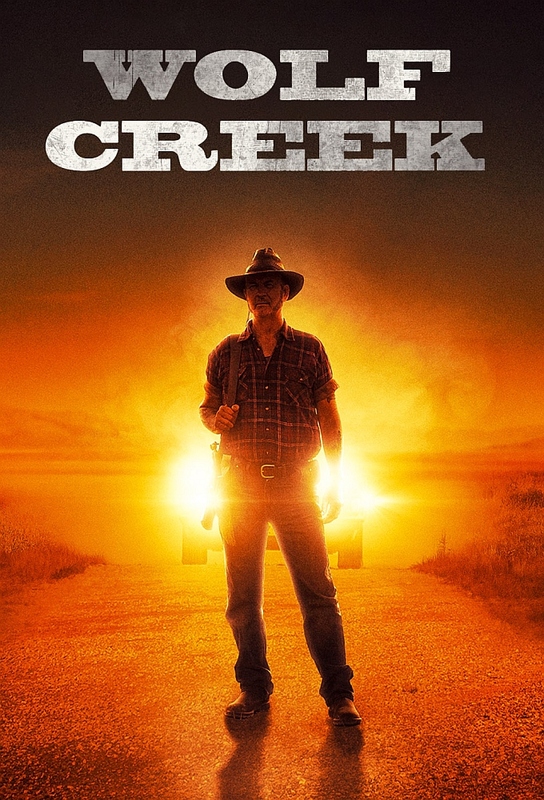 When American Eve Thorogood and her family take a vacation in the Australian Outback, they get more than they bargained for in the shape of a monster named Mick Taylor. Haunted by the violent deaths of her parents and brother, Eve sets out alone to cross the most remote country on earth on her quest for revenge. Realising Eve is hunting him, Mick Taylor puts into play a murderous game of cat and mouse. When push comes to shove Eve isnt sure she can kill him in cold blood. As Mick’s murder spree continues Eve investigates the cold case disappearance of a young girl, only to be captured by her predator… and barely makes it out alive. Working incognito as a waitress at a lingerie bar in a pit stop town, Eve lies in wait for Mick Taylor. Her thirst for revenge won’t be quenched until hes dead. Lured to Wolf Creek Crater, Eve comes face to face with her adversary – will she be the victor or the vanquished?